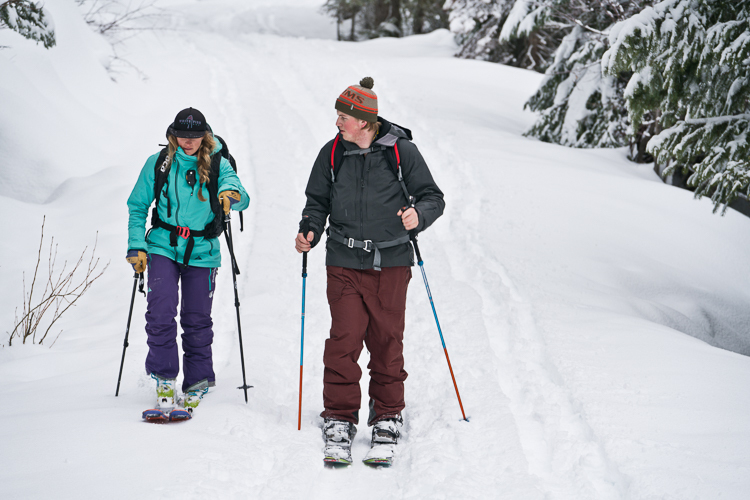 At Ridge, we use Jones' splitboards to allow us to ride the backcountry. 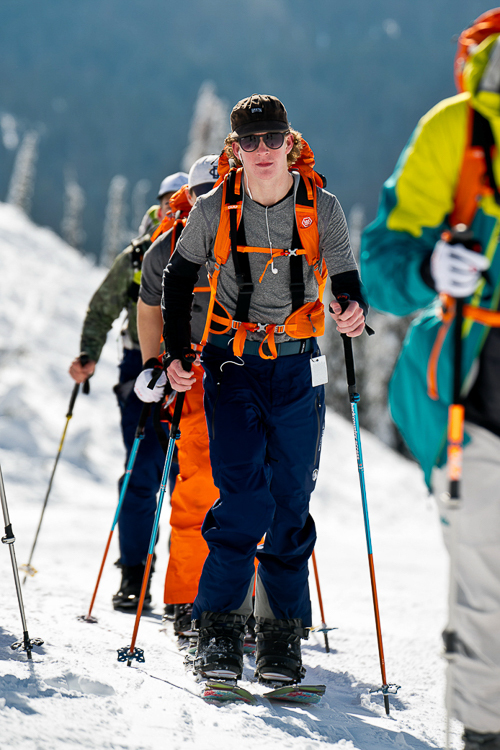 Splitboards give us the ability to skin up the mountain like a skier would, then put the board back together and ride down the mountain like a traditional snowboard. Find more information about Jones' Snowboards here.